The recent government figures on private home sales signal a turnaround in the market. Figures showed that, in the primary market, developers sold 1,780 new private homes last month, the strongest showing since the 1,806 units moved in June 2013. This was when sales were still buoyant just before the rollout of the Total Debt Servicing Ratio (TDSR) framework. The March 2017 sales volume is up nearly 82 per cent from February’s 979 units, and a 111 per cent jump from the 843 units sold in March 2016. Two well-received new launches (Grandeur Park Residences and Park Place Residences at PLQ) have great sales, while continuing sales in earlier projects (such as Parc Riviera, The Santorini and The Clement Canopy), attributed to the confidence-booster from the government’s maiden tweaks to the cooling measures announced on March 10. The best-selling private-housing project in March was Chip Eng Seng’s Grandeur Park Residences next to Tanah Merah MRT Station, with 484 units sold at a median price of S$1,406 psf; this was followed by Park Place Residences at PLQ, where 217 units were transacted at a median price of S$1,805 psf. The jubilant home-buying mood was reflected not only in the data from the Urban Redevelopment Authority (URA), based on its survey of licensed developers, but also in the secondary market. Resale transactions of private homes rose to 942 units in March, translating to increases of more than 50 per cent month on month and year on year. The URA’s definition of resales includes developers’ sales in delicensed projects. Based on the latest data released by the URA, the preliminary Q1 2017 figure for new sales of private homes stands at 3,141 – up from 2,316 units in Q4 2016 and 1,419 units in Q1 2016; the Q1 2017 figure was also the strongest showing since Q2 2013’s 4,538 units. 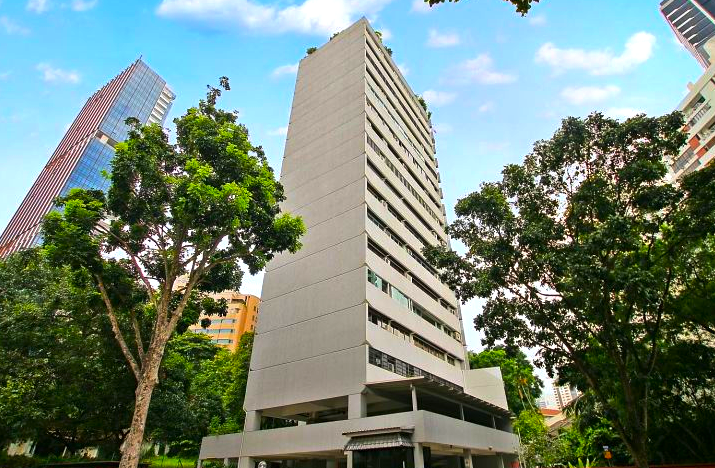 Developers also sold 578 executive condominium (EC) units last month, higher than the 329 units moved in February, and the 485 moved in March last year. The preliminary Q1 2017 new EC sales by developers is 1,091 units, surpassing the 734 units in the previous quarter and the 762 units in Q1 2016. 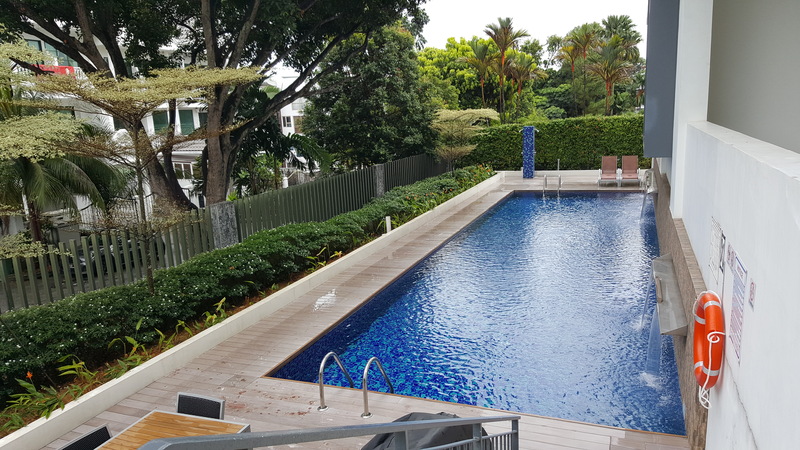 Among ECs, Qingjian Realty’s iNz Residence in Choa Chu Kang was the top seller; it sold 187 units at a median price of S$774 psf.The developers’ new private home sales at the new two major new launches – Seaside Residences in Siglap Road and Artra next to Redhill MRT Station were well received as well. Seaside Residences moved almost 400 units while Artra moved 130 units a few days ago.